Children need to play and socialise. We provide opportunities for children whose families are living in an area of social deprivation to develop confidence and self esteem as they play together and have fun. We offer funded places (subject to eligibility) for children aged 2 to 4 years old at our Ofsted-registered pre-school. 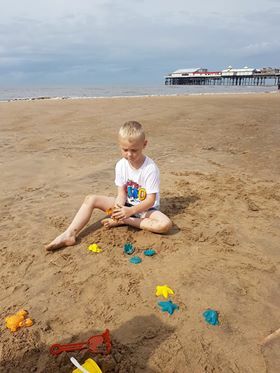 Our Ofsted registered play-scheme is run for children aged 5 to 12 during February half-term, Easter, 4 weeks of the summer holidays and October half-term. We go on day trips to places such as; the seaside, Bolton Abbey, Harewood House, the cinema and bowling. We also run a crèche so that mothers may attend classes.